In this age of smartphones, we all need an internet connection. We use smartphones to get social and to communicate with each other. The Internet allows exchange of files with various content. There are websites, which allow you to watch movies, read books and download applications to suite your lifestyle. It allows aapplication downloads like navigation apps, Google Maps, and a lot of important apps and information from every corner of the world in just a few clicks or minutes depending on your connection. With the internet, entertainment and information source on our laptops, smartphones and gadgets is now at our fingertips and on demand. While some hotels, coffee shops, airports and other establishments have free Wifi available, I sometimes find myself in an area that doesn’t have Wifi accessibility. This is where pocket WiFis come in handy. Weeks ago, I got to try out the iVideo Pocket WiFi in exchange for a review. 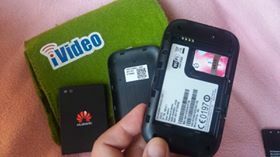 They sent in a Huawei E5573 Pocket WiFi unit coupled with Smart Communications sim as my pocket wifi rental provider. The iVideo Pocket WiFi unit displays a battery (right side) and signal strength (left side) indicator of the device. It is separated by the power button in the center. A green color signifies a good signal strength and battery life. WiFi hotspot rental is a good choice when you are travelling. It keeps you connected anywhere in the world minus exhorbitant roaming fees, unsecured connections and configuring SIM problems. 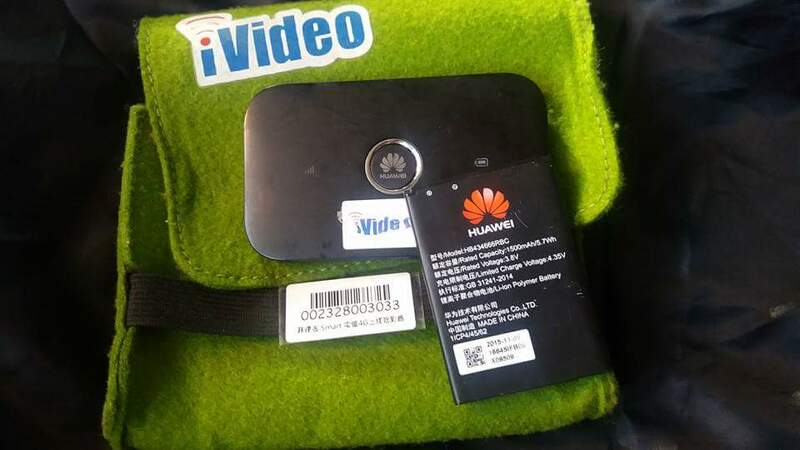 The iVideo Pocket WiFi rental delivers portable network in style. iVideo Pocket WiFi rental allows you to bring own internet connection wherever you go. Arming yourself with Wifi access it the best way to go so you can find your way around. Here are some factors to consider when opting for a Pocket Wifi rental for your trip out of the country. Determine how long are you staying in abroad. This is important because rental is based on a per day basis. Are you a heavy smartphone user? How much budget are you looking into? Your smartphone habits will eventually add up to the cost. Check your provider for the maximum number of devices it can give access to simultaneously. Check for the data cap. Mobile providers put a limit on how much data you can use in a month. The variety of data caps or bandwidth limit usually range from 10 MB up to over 10 GB. Knowing this data that will be shared by your laptop, mobiles phones, and tablet will help you plan ahead. Sometimes internet connection slows down, or becomes throttled once the amount of data has been used up. In some cases, you lose Internet access altogether. The provider may charge you for exceeding their monthly limit of data. 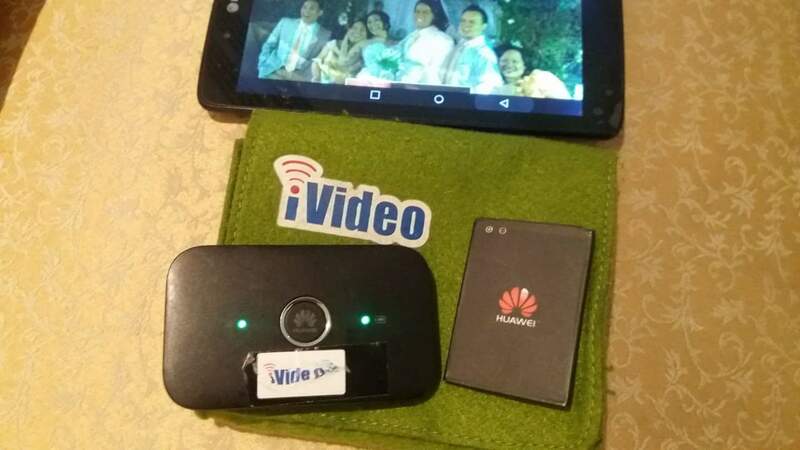 Follow the iVideo Pocket WiFi Facebook Fan Page at https://www.facebook.com/iVideoWiFi/ or visit their website at http://www.ivideo.com.tw/english/ for more information. Renting pocket wife is becoming a viable options especially those who travel a lot. It's a lot more affordable. Nice gadget. This is a new thing to me. Wonderful thing to know that you can now rent a Pocket Wi-fi. This is interesting. I wonder when are they going to market this in the Philippines. I checked your provided link to their site, It's for Taiwan customers.